Nashville, TN – The Tennessee Department of Labor and Workforce Development (TDLWD) says the partial shutdown of the United States government currently impacts more than 25,000 Tennesseans. Many furloughed federal workers are not on the job, while others continue to work without pay. 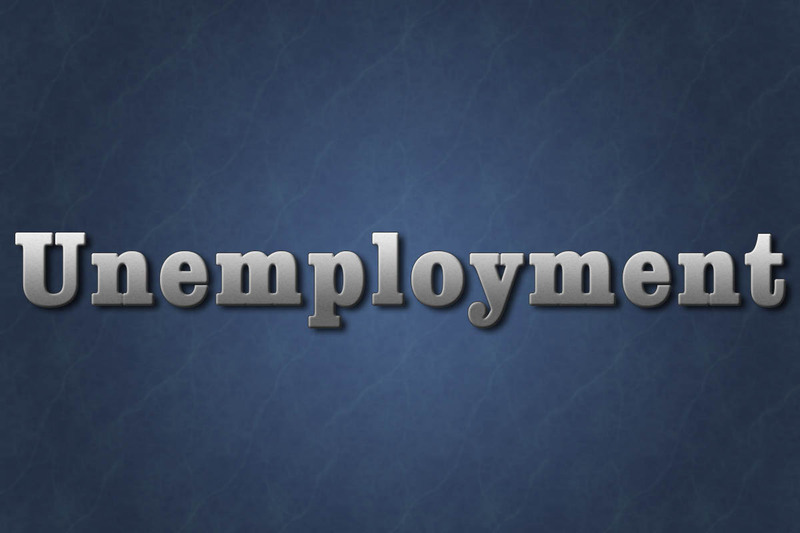 The Tennessee Department of Labor and Workforce Development manages the federally funded unemployment insurance program. The state received its appropriation for the program before the government shutdown and unemployed Tennesseans continue to receive benefits. 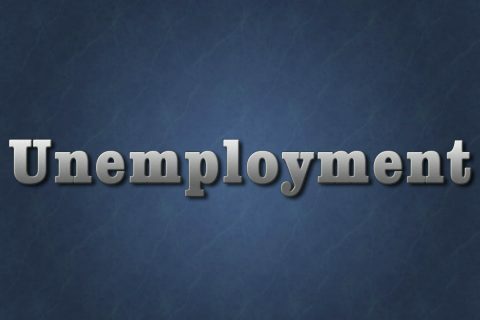 As of January 10th, 2019, the state of Tennessee has received applications for unemployment benefits from 400 federal workers since the shutdown began. Anyone with questions can call the Tennessee Department of Labor and Workforce Development (TDLWD) at 844.224.5818 or use the live chat function at www.tn.gov/workforce Monday through Friday from 8:00am until 4:30pm CT.